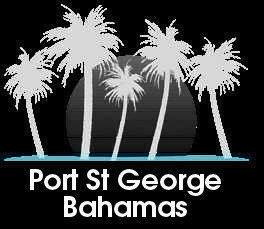 Port St George resort. Stella Maris, Long Island, Bahamas. A 1000 acre master planned development offering the ideal blend of destination resort, fine living, yachting, beaches, and golf. Located in the northern portion of Long Island to the south of the Stella Maris Airport. The development, to be executed by the project's world-class team, delivers the unique experience and feeling of a luxurious yet relaxed Bahamian enclave.